4月 | 2010 | la Federacio de ChifonProletoj/自由労働者連合荊路伴/F.W.F. saluton from osaka, japnese islands. 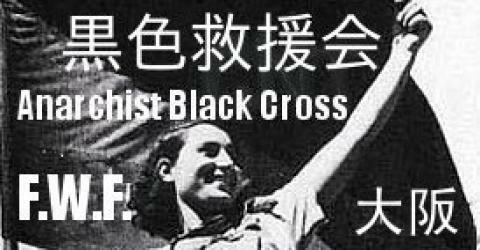 this is an information about the 2nd anarchism seminar by some anarchists living in osaka. if you would love to know about this, please contact at: free_workers_federation(aT)riseup(dot)net thanx. in solidarity. 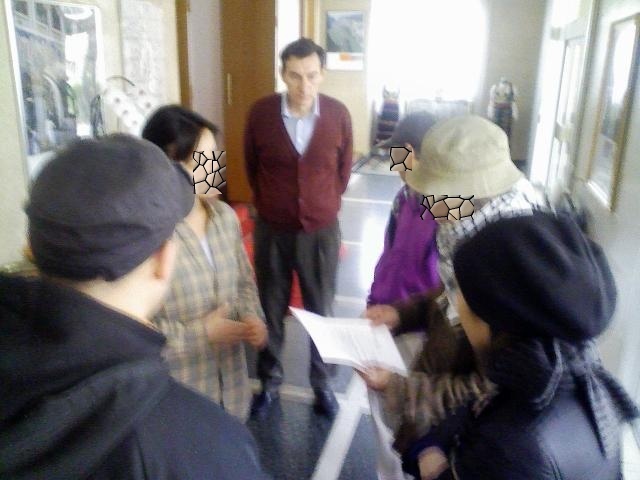 on this morning, some anarchists living in japnese islands visited to serbian embassy with our protest letter. this is a kind of solidarity action for the Belgrade 6. recently, 6 anarchists of ASI were released from the custody… however, still now, all of them may face serious charge by serbian law authorities. anyway, la batalo continuos… thanx. in solidarnos’c’.